Thanks for visiting. Nightshade Marketing offers affordable website design and hosting for small businesses, as well as inexpensive social media marketing. We offer an alternative to overpriced online marketing solutions that are better suited for the enterprise customer. Small business marketing doesn’t have to break your advertising budget and we’d appreciate the opportunity to serve you. Nightshade Marketing is a proud West Virginia business wishing to provide other small businesses, local or across the country, the online presence they need in today’s online-driven marketplace, without costing them thousands of dollars monthly. We serve the needs of small businesses, organizations, clubs, churches, civic and public affairs… any group needing website design and hosting, and the advertising power of social media. No techno mumbo-jumbo, no industry catchphrases and buzzwords, no b.s. 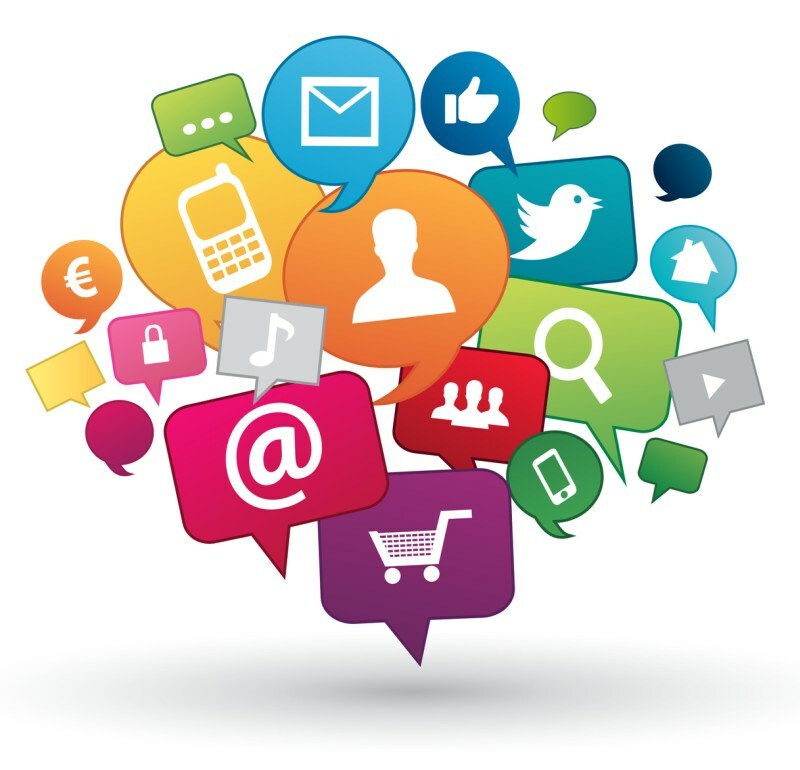 – we will explain to you in clear, concise terms what your options are and how we would approach your website and social media advertising needs.